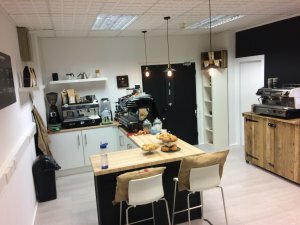 Let us take care of your staff barista training. One more task ticked off the list. 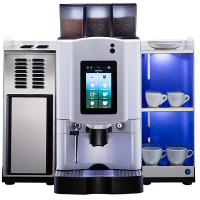 We can offer you and your employees thorough training on the machine you have opted for. 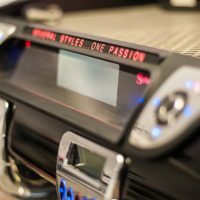 Whether that is a bean-to-cup machine or a traditional espresso machine, the training will be tailored for you to get the most out of your time with us. 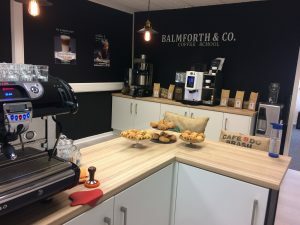 Our modern, state-of-the-art coffee school has an array of coffee machines and grinders to hand to enable us to help you really understand how to operate and clean the machine, along with some basic troubleshooting. 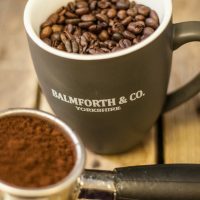 In addition to this, if you are planning on purchasing our Balmforth & Co coffee, we can hold a tasting for you, giving you chance to pick the perfect blend for you and your organisation. 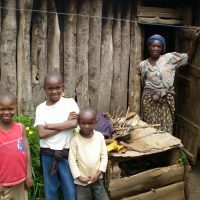 With this, we will provide interesting information surrounding the brand and the blends. 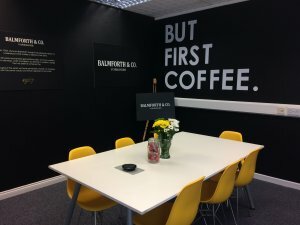 Here, you will see our passion for coffee and our beautiful blends, we are proud of the brand we have built and continue to build, and we hope this passion is passed to you.